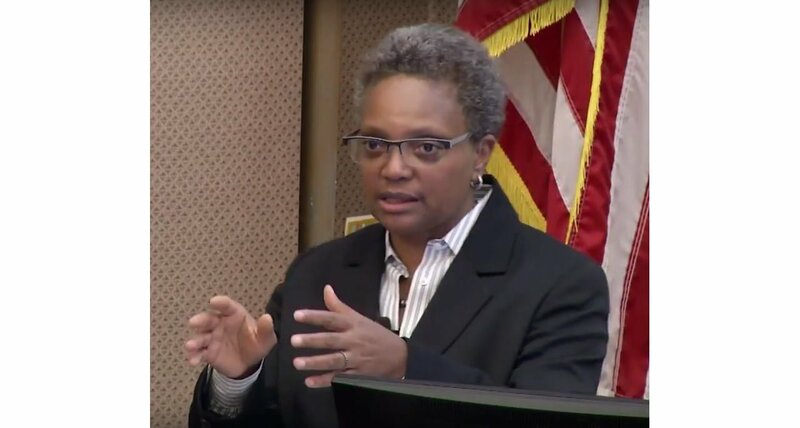 On Sunday, Chicago mayoral candidate Lori Lightfoot proclaimed that her strategy to fix Chicago’s deficits will be through taxing law and accounting firms. The city currently faces a projected deficit of $252 million. This is in addition to $276 in increased pension payments that is scheduled to take place in 2020. Lori Lightfoot hopes that this time around such progressive taxes will not have unintended consequences, but the current fiscal situation in Chicago seems to affirm that this hope is often misplaced.